A joint report by the recently-launched Fintech Research Institute of China’s largest online-only insurer ZhongAn and the financial advisory firm KPMG claims insurtech will enable a more efficient, compatible, balanced and humane insurance ecosystem. 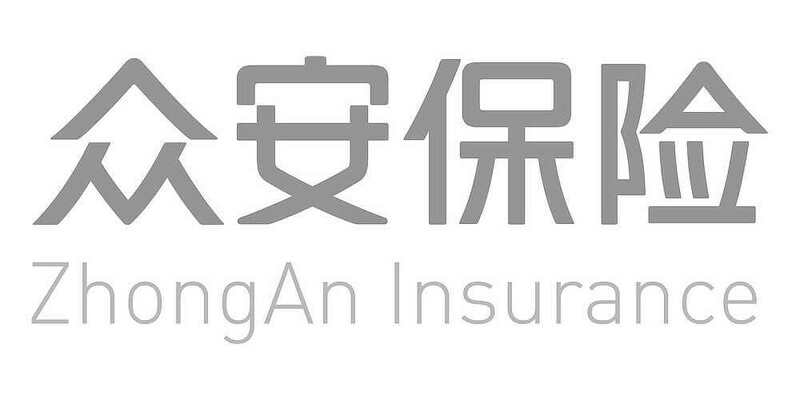 “We look forward to collaborating with all parties in the insurance industry through the construction of InsureTech, the future infrastructure of insurance,” said Jeffrey Chen, Chief Executive Officer of ZhongAn Online. The report states that, not only has Internet-based insurance created new market demand for the insurance industry, its technologies also become key driver for the development of the entire industry. Conducted as part of the report, a survey targeting hundreds of insurance and technology practitioners showed that 98% of the respondents believe technology is an important infrastructure or support for the future development of the insurance industry. “The insurance institutions, regulators and the public will have sufficient tools and means to promote a virtuous circle of ‘new insurance’, letting all market participants benefit from it,” he added. The post Insurtech is the future infrastructure of insurance, says ZhongAn CEO appeared first on ReinsuranceNe.ws.